UChicago College Republicans (CR) announced that former White House Communications Director Anthony Scaramucci will be speaking on campus this Thursday. According to a Twitter message from Scaramucci to a Maroon reporter, he has “no clue” what he will be speaking about. 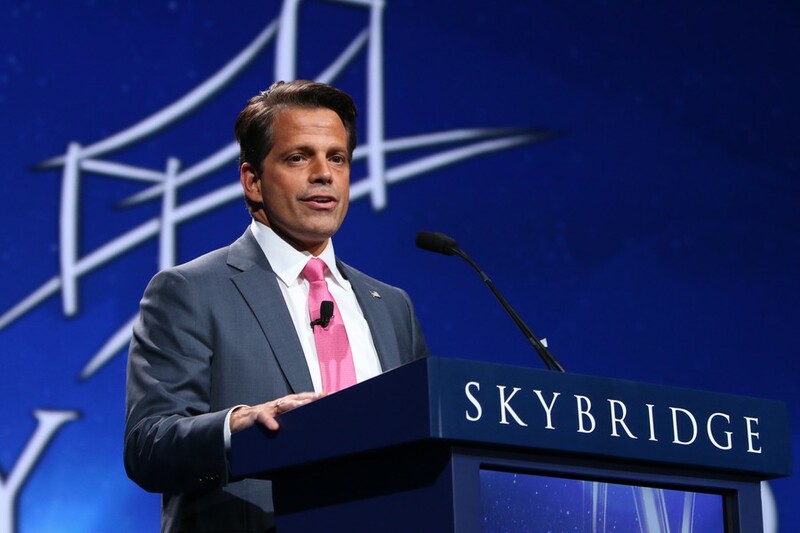 The talk has been in the works since last November, when Scaramucci confirmed that he was in communication with CR. The event will take place at 7 p.m. in Kent 107. All are welcome to attend, and will be admitted on a first-come, first-served basis, according to the CR Facebook page. A source tipped The Maroon, and Scaramucci confirmed the visit.